Available again! 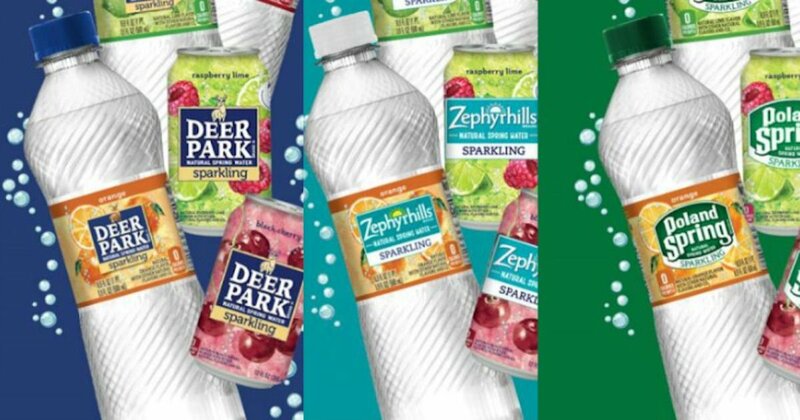 Sign up for a free 8-Pack of Sparkling Arrowhead, Zephyrhills, Ozarka, Deer Park, Poland Spring or Ice Mountain Brand Natural Spring Water! Just click the links below for the brand sold in your area & fill in the form to receive a coupon good for a free 8-Pack of Sparkling Water!